The New South Wales Rugby League has announced their under-16 squad for their annual fixture against Queensland. The match will be played on Sunday July 15 at Suncorp Stadium as the curtain-raiser to the Broncos v Warriors Round 18 NRL fixture. 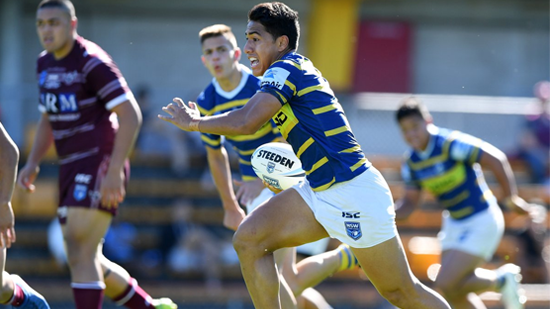 The 18-man squad features four members of the Harold Matthews Cup winning Manly Sea Eagles side and five from the runners-up, the Parramatta Eels. Scott Jones will coach the side and be assisted by former Blues Origin player Phil Bailey.